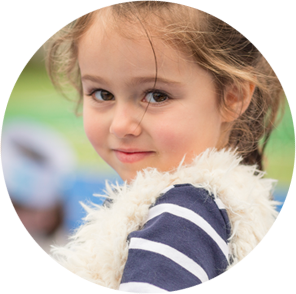 Sholem tops academic results for Jewish Primary Schools in Australia for second year in a row. It’s official! Based on NAPLAN results, Sholem is once again the top ranked Jewish Primary School for academic results in Australia, for the second year in a row. In a comparison of results from 2017 NAPLAN testing, Sholem students in Years 3 and 5 (the Year Levels for which NAPLAN testing is done in Primary School) outperformed all of the other Jewish Schools in Australia. Sholem also outperformed its neighbouring local government schools, popular with Jewish students. 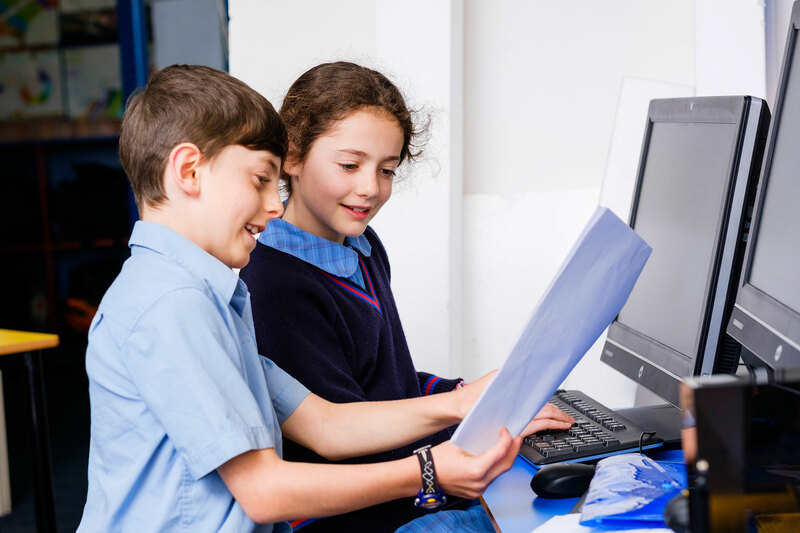 We now eagerly await the release of this year’s NAPLAN data – hoping that a wonderful ‘threepeat’ is just around the corner! THE LITTLE SCHOOL THAT ROARED: What have Sholem’s alumni been up to? It is one thing to blow your own trumpet and proclaim how wonderful you are, but much more satisfying when the validation of your wonderfulness comes from outside sources. Sholem graduates have received accolades and acknowledgement of their achievements; academic, artistic and moral. The class of 2016, some 27 students, were no slouches either. – 1 accepted into a select entry zoned public school (from out of zone). At the end of 2017, four students received academic excellence awards, one a music award, and one a derech-eretz (good works) award. Now, in 2018, six out of seven alumni at one school are in the top maths class. This is by no means a recent phenomenon – students from previous years have been awarded scholarships, accepted into SEAL programs, accepted into bi-lingual programs and represented Australia at the recent Maccabiah games! There are of course other achievements, neither academic nor as easily quantifiable. (And it is certain that the above list is not exhaustive.) Some students have gone from small classes of less than 10 students at Sholem to schools with a single year level alone of over 200, and found their place with confidence. They have auditioned and won roles in high school musicals (at schools where only those selected may step on stage). They take part in school life with enthusiasm. Of course Yiddish has remained a course of study for some graduates too. Those who have chosen Yiddish as a VCE subject have mostly completed it by years 10 or 11, thereby having the benefit of experiencing a VCE subject prior to the stresses of year 12. Sholem Aleichem College may be a small primary school, but what it does, it does well. Its students leave academically prepared, Jewishly imbued and with self-confidence to take the next steps on their educational journey. Sholem Aleichem College has ranked right near the top of the class at both the state and national levels in recent Australia wide surveys and standardised testing. As published in the Weekend Australian on 1-2 October 2016, Sholem Aleichem College ranked 6th in Victoria for all Primary Schools. 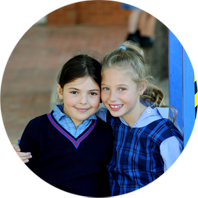 The College also ranked as the 16th best Primary School in Australia in terms of Reading, Writing and Numeracy based on NAPLAN scores in Years 3 and 5. Sholem was the highest ranked Jewish School at both the state and national levels. Looking forward, the school seeks to maintain its high rankings, never resting on its laurels, constantly striving to remain at the forefront of educational progress, but never getting too large that it loses sight of itself as a nurturing, specialist primary school where each child is known, cared for and nurtured as both a unique individual and a valued member of a broader school community.